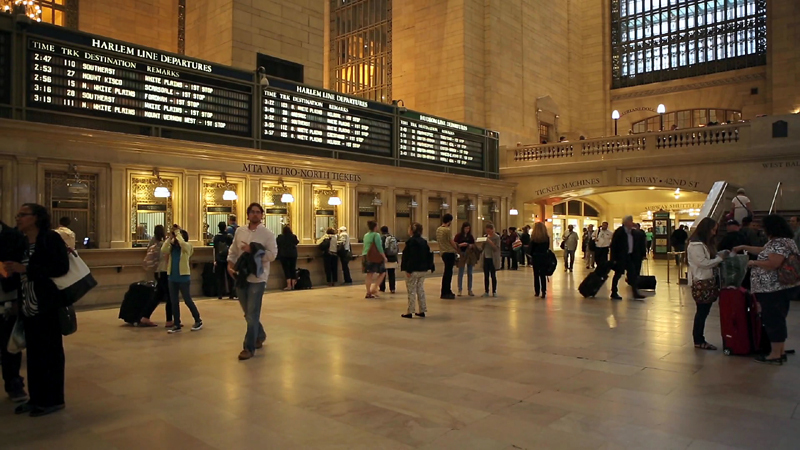 General view of the Grand Central Terminal in New York City. 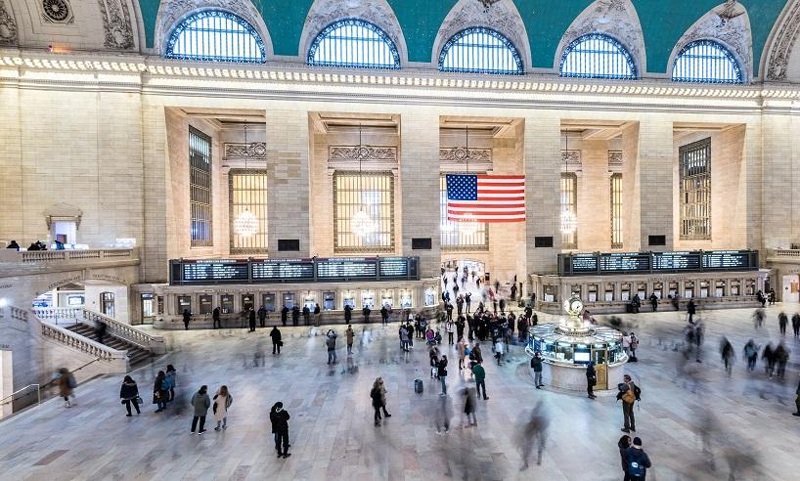 The New York MTA is in the midst of brokering a deal to buy Grand Central Terminal as well as the Metro-North Harlem and Hudson Line for $35 million. Both are owned by private companies. The plan was approved by the MTA’s finance board this week with the hope of finalizing the sale on Thursday following a full board vote, according to the NY Post. “This was a no-brainer, from a financial standpoint,” said MTA Chief Development Officer Janno Lieber. Purchasing the building will allow the MTA to have complete control over the property as well as the East Side Access terminal being built beneath Grand Central Terminal. “This marks a new chapter in the railroad’s history and eliminates a quirk that had lingered quietly in the background as Metro-North has established itself,” said Catherine Rinaldi, President of Metro-North Railroad. The New York MTA’s decision to purchase would end its 280-year lease of Grand Central Terminal that sees 750,000 visitors daily.